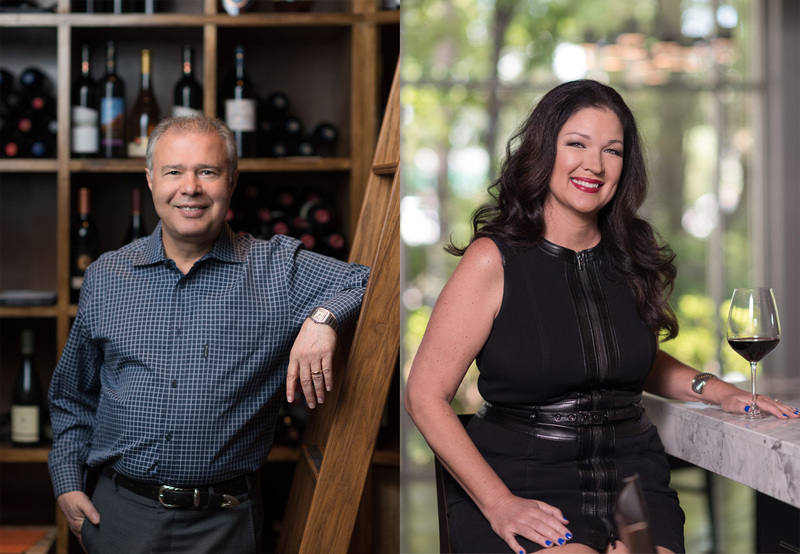 In 1989 Casey and his wife Nancy opened a small Italian restaurant in Spring, Texas called Amerigo’s Seafood and Pasta when their daughter, Tina, was only three months old. It was such a hit that they decided to open Amerigo’s Grille in The Woodlands, Texas in 1994. 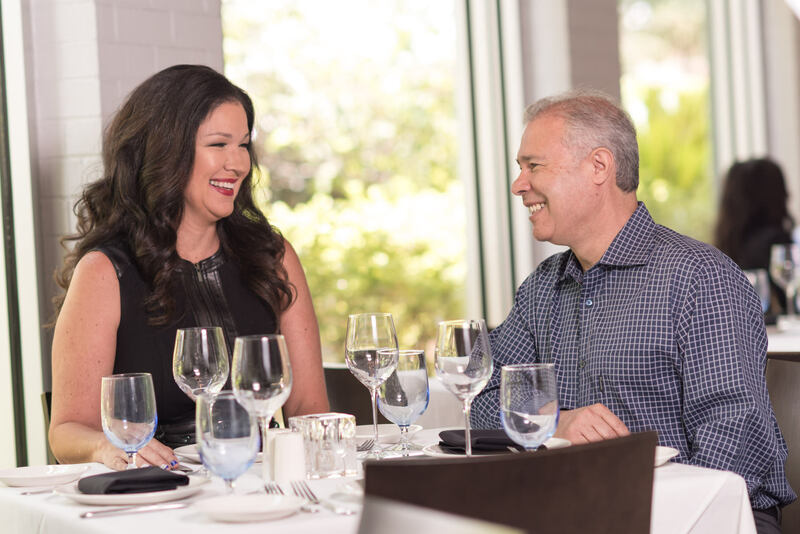 It was the first upscale restaurant in The Woodlands and remains a premiere destination for fine dining. 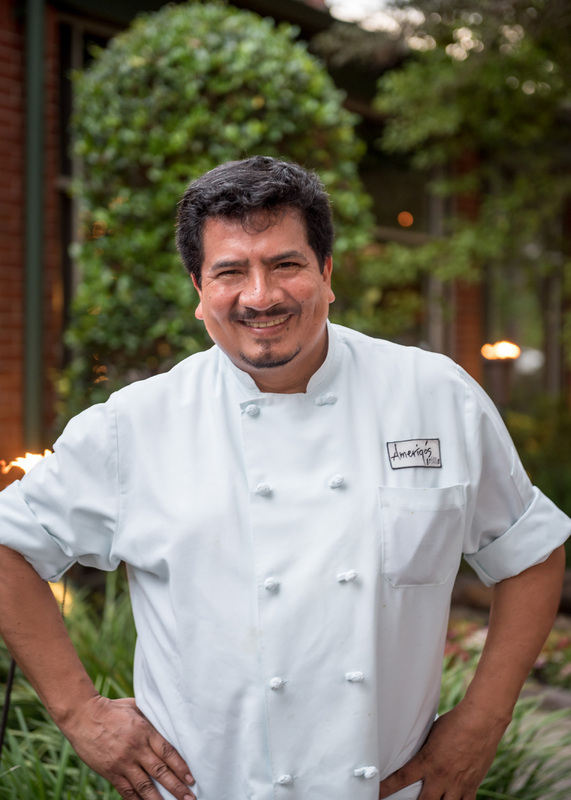 Amerigo’s Grille is honored to have Chef Arturo Osorio since opening day in 1994. 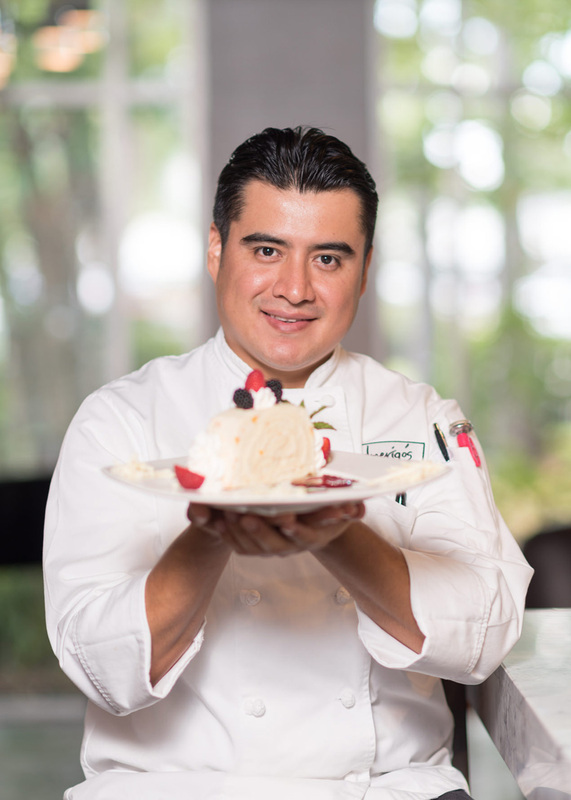 Today, Chef A remains the driving force behind the innovation that keeps Amerigo’s a Woodlands favorite. Though the menu is primarily Italian, Chef Arturo brings his cutting-edge flair to the table by exploring Texas’s wild game and fresh seafood. “Being selective about my ingredients is the most important thing I do in the kitchen,” explains Arturo. “I import my pasta and cheese from Italy, and my seafood is delivered daily from the most reputable fish markets around. I also take advantage of the beautiful local produce found practically in our back yard.” It’s this selectivity that elevates Arturo’s creations to a higher level of sophistication and keeps Amerigo’s consistently at the top of their market. Sean graduated from the prestigious Culinary Institute of America in Hyde Park, New York and continued into a two year authentic Sicilian cuisine apprenticeship in Brooklyn, New York. 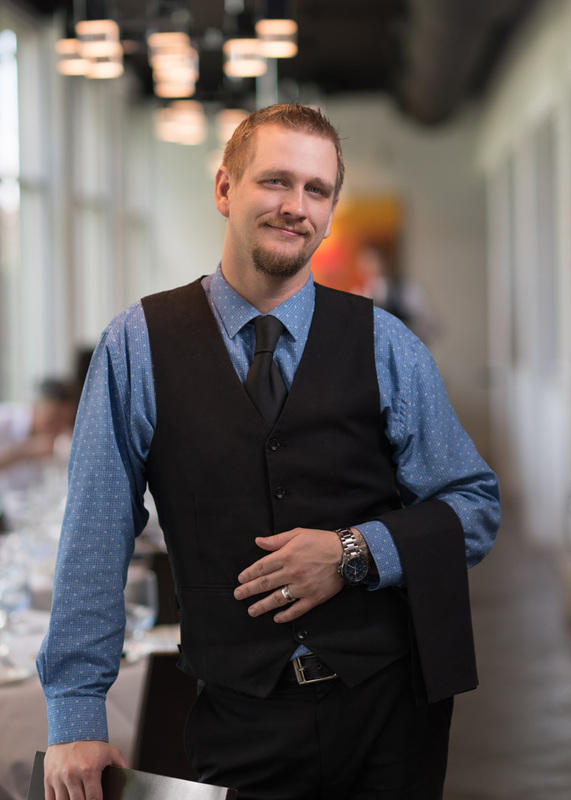 Sean is also an ACF Certified Wine Educator and has specialized training in large scale food service operations as well as boutique fine dining which has continued for over 16 years. Sean is also a husband and father of beautiful twin boys. His extensive knowledge as well as his personal warmth and charm continue to enhance the Amerigo’s experience! Manuel as we like to call him, “Mani” joined the Amerigo’s family at Amerigo’s Grille Seafood and Pasta in 1993. Mani puts his heart in all the goodies we serve including fresh baked bread he makes daily to the tasty seasonal desserts he prepares by hand. His hard work and positivity he brings to the kitchen makes us proud to have Mani apart of our team.